Interior designers know the value of marble as a building material. 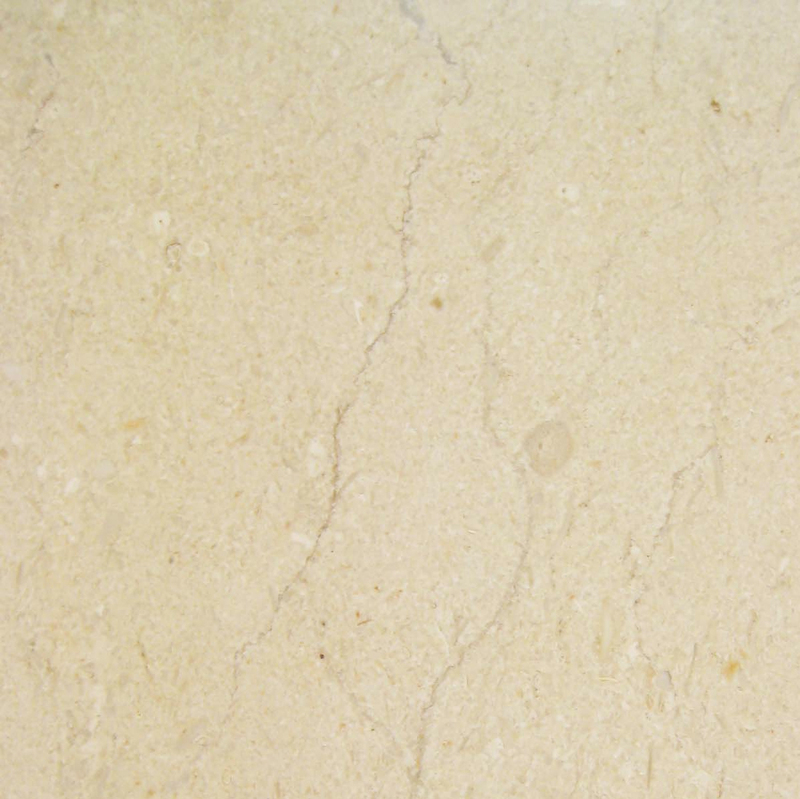 Natural marble stone has been used for countless centuries for floors, walls, and interior sculpture. 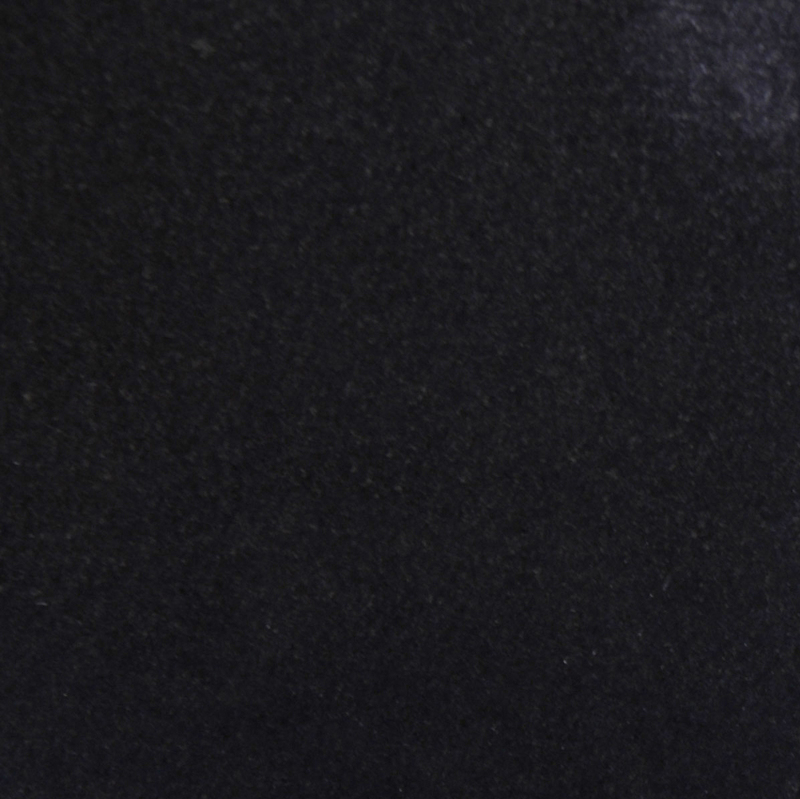 This material is durable, has a beautiful lustrous shine, and does much to increase the overall value of the property. Marble saddles, also known as transition thresholds, are popular additions to residential and commercial properties. Visually appealing, they not only function as a water barrier and cover the seam between carpet and hardwood, they are also an integral part of the interior design itself. Crema marfil is one of the most commonly used marble shades for floor thresholds, and Stonexchange carries this product in abundance. 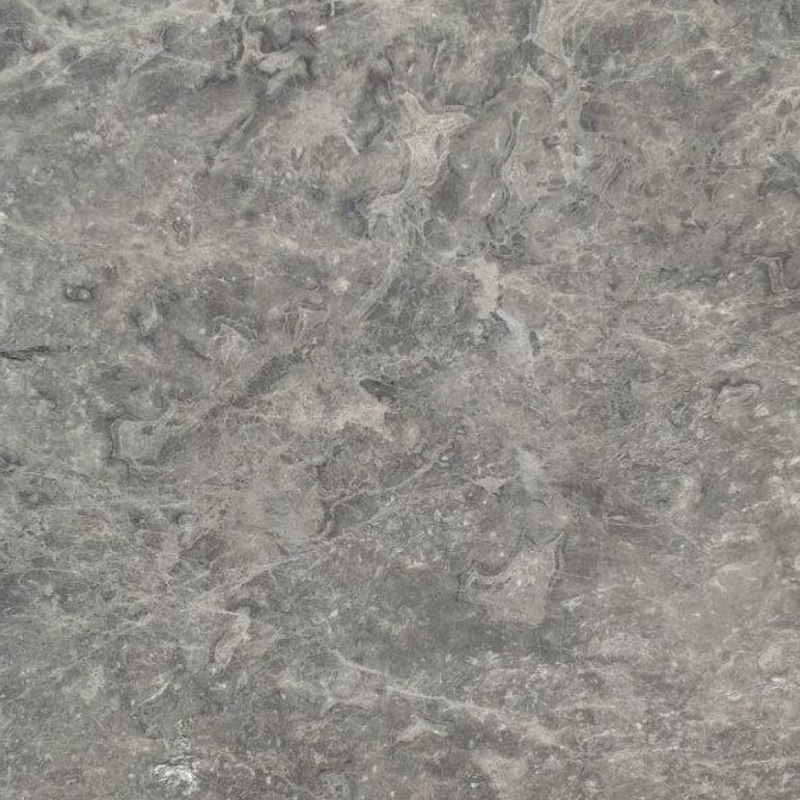 Our company is a direct importer of premium quality natural stone. We specialize in floor thresholds and matching window sills. Because we own our manufacturing operations and fabrication centers, we can offer commercial customers the very lowest prices on full-crate orders of beautiful, natural crema marfil thresholds. Our wholesale crema marfil products are distributed to businesses throughout Miami and the entire Dade County area as well as to merchants across the nation. Marble is quarried worldwide, but some of the best quality product comes from Turkey, regions of western Asia, and the southern part of Europe. Being a natural stone, marble is quite heavy and difficult to transport. Even after the material is cut into thinner sheets and shaped into tiles, thresholds, or sills, shipping the product overseas is expensive unless the end-user purchases in bulk. 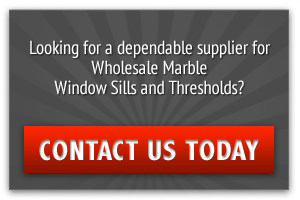 This problem is solved for commercial customers when they choose to purchase their stone products from a direct importer. Stonexchange is constantly receiving large quantities of crema marfil floor thresholds from our overseas manufacturing facilities. We maintain a huge inventory of all the popular sizes of standard double bevel floor saddles as well as single and double bevel Hollywood thresholds. Overseas freight companies are charged a certain amount of money for each crate loaded onto a container ship. Full crates are therefore the most economical means of transporting a heavy product such as natural stone. 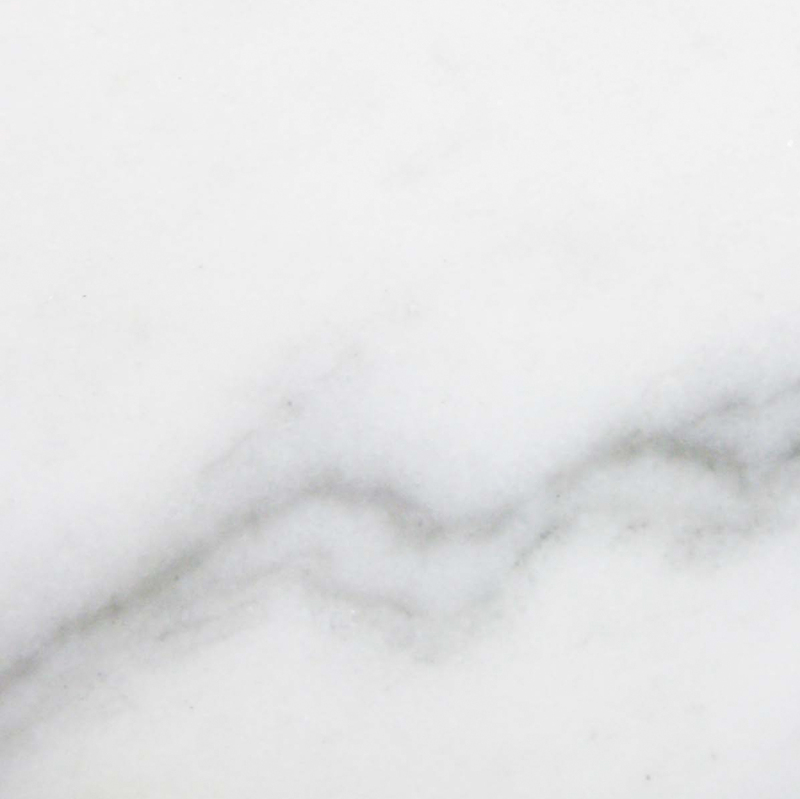 Our company has a constant supply of crema marfil thresholds coming into our warehouse facility year-round, and because we import large quantities of this popular marble product, we can offer the best wholesale prices to our commercial customers. We supply top-quality crema marfil floor saddles to home improvement centers, independent floor product retailers, and construction contractors throughout the Miami area. Saving money on a prime material such as marble involves buying in bulk, and since most contractors need a large number of individual pieces to complete an installation project, purchasing from a direct importer will guarantee the lowest possible wholesale prices. Stonexchange even guarantees the same low per-piece price on custom orders specifying non-standard sizes or thicknesses. 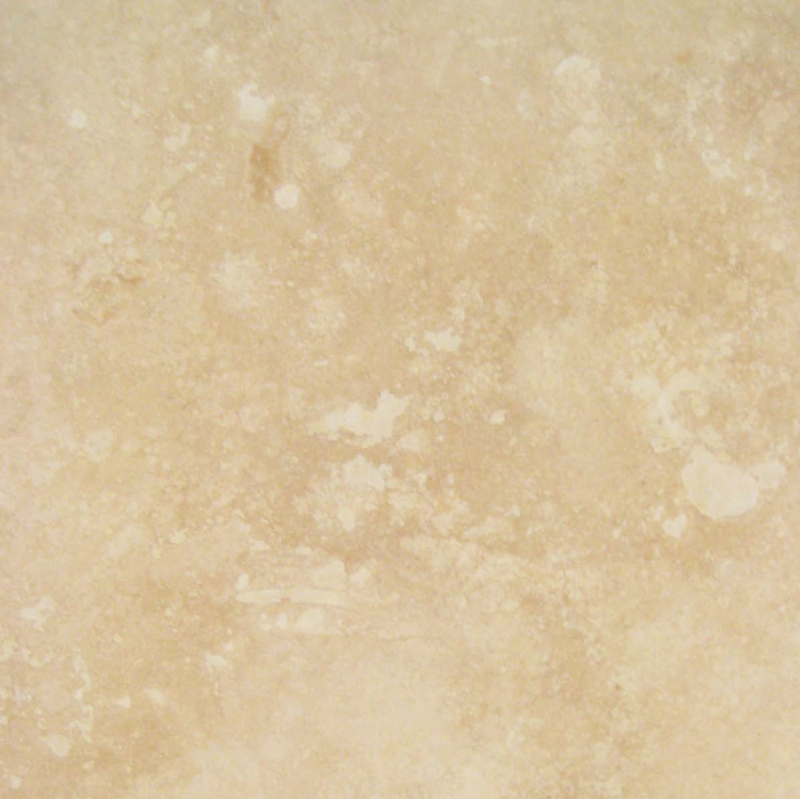 Crema marfil is a popular shade of marble. It is a cream/beige color and is commonly labeled as Botticcino or Bursa. Its medium color is somewhat neutral and therefore blends nicely with both lighter and darker shades used in the immediate area. Our crema marfil thresholds are cut to exacting standards. Our overseas manufacturing centers are staffed with experienced cutters and fabricators who take a thin sheet of marble and transform it into perfectly shaped single or double bevel thresholds. The standard thickness is 5/8-inch and the standard length is 36 inches. Specialized cutting equipment is used to make straight bevel cuts, and the final polishing procedure smoothes the cuts as well as the corners. The result is a wonderfully shaped floor saddle, ready for installation as soon as it is unpacked from its shipping crate. 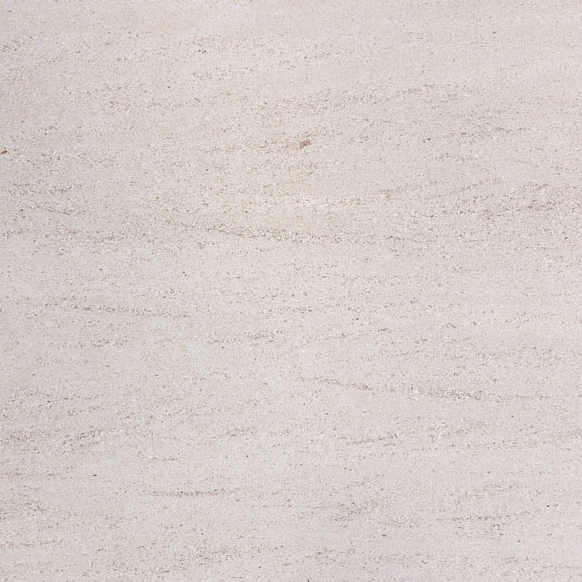 Because of the natural veining patterns seen in crema marfil, each piece will have its own individual look. However, the overall texture and color will perfectly match any other marfil product used. Floor tiles, shower curbs, and window sills will complement the floor threshold nicely. 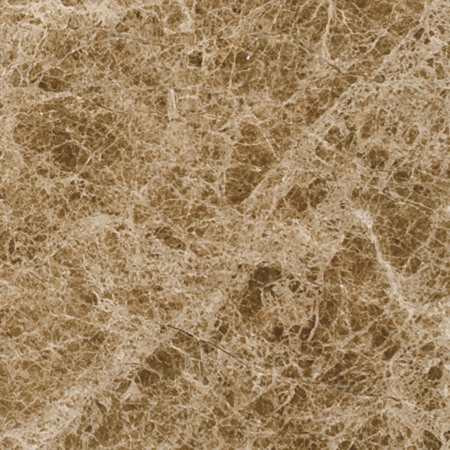 Our crema marfil thresholds meet ADA requirements. When properly installed, standard thickness marble transition thresholds will be only slightly raised above the carpet, hardwood, or stone floor surface. This eliminates any tripping hazard and will not result in any type of problem for those individuals using wheelchairs, walkers, or other ambulatory assistance devices. Our crema marfil thresholds are quality inspected. After they are manufactured and polished, our crema marfil floor thresholds are packed into shipping crates and sent directly to our Miami distribution center. Before they are delivered to the customer, all of our products are inspected for quality. The pieces are then repacked into overland shipping crates and loaded onto a transport vehicle. Customers in the Miami area receive their full crate order of thresholds in just one or two business days after the order is placed. There are three different types of stone thresholds used in residential and commercial construction. These are standard bevel, single Hollywood bevel, and double Hollywood bevel. The building instructions will specify the type and size needed to complete the job. Standard bevel thresholds have a 1/4-inch bevel along both long sides. They are most commonly used as a transition piece between two different floor surfaces, usually in a bathroom or bedroom doorway. Our crema marfil standard bevel thresholds are available in 2-inch, 4-inch, 5-inch, and 6-inch widths. Single Hollywood bevel thresholds have a 1 3/8-inch bevel along one of the long sides. These thresholds are used as edge pieces for a crema marfil tiled floor as well as for a gently sloping ramp transition between two different floor surfaces. They are available in 4-inch and 6-inch widths. Double Hollywood bevel thresholds have a 1 3/8-inch bevel on both long sides. They are commonly used in hotels, resorts, and other areas where a large number of people will be passing through door openings. Their gentle sloping shape makes for an easy, safe transition for pedestrians. Our double Hollywood bevel thresholds are available in 4-inch and 6-inch widths. The standard length of any threshold is 36 inches. This is the most common width of a doorway. However, installers often need a wider transition saddle and will therefore cut down a second piece of marble to create a 4- or 5-foot threshold. Our company also manufactures non-standard lengths upon request. Because we order in bulk and pass this cost savings along to our customers, we offer lower prices than most competing distributors. This means that we do require a minimum order, and our thresholds must be purchased in full crate loads. Our crema marfil thresholds are packed into crates containing 100-200 pieces depending on the width of the product ordered by the customer. Retail merchants can expect business to boom if they can offer their own commercial customers immediate delivery on top-quality crema marfil thresholds, sills, and tiles. Throughout the Miami area, residential and commercial building projects call for the use of marble as the material needed for transition saddles. Hundreds of pieces are often required to finish the job at a major hotel, condominium development, or resort. Knowing that large quantities of marble thresholds are available at a moment’s notice is critical to a merchant’s success when trying to maintain an ongoing account with a construction company or subcontractor. Stonexchange provides a direct link between quarry and end-user, and our wholesale prices reflect our position as manufacturer/importer/distributor. Keep in mind that we do not charge extra for custom-sized pieces. These orders may require a lead time of up to 60 days for manufacturing and delivery, but our low price guarantee remains in place. Any commercial business in the Miami-Dade area needing a supply of crema marfil thresholds will love what our company offers. This is not a reseller operation or a buyer of second-level quality material. We offer the best quality crema marfil thresholds on the market, and our products are available year-round. Don’t hesitate to contact us with any questions regarding order procedures, delivery times, and minimum orders. Stonexchange is proud to serve the Miami area with the best wholesale prices on crema marfil thresholds, and we are committed to quality as much as we are to affordability. Obtain the world’s finest marble products from a direct import company and start enjoying the cost savings.